Here's a symbol of love for you to wear always. 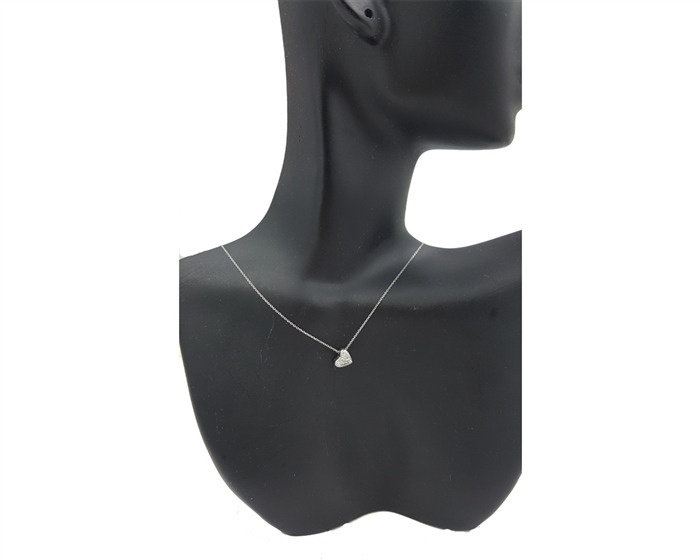 This petite diamond heart pendant is just the right minimalist jewel not only for heart shape lovers but also makes a sweet gift for all your loved ones. 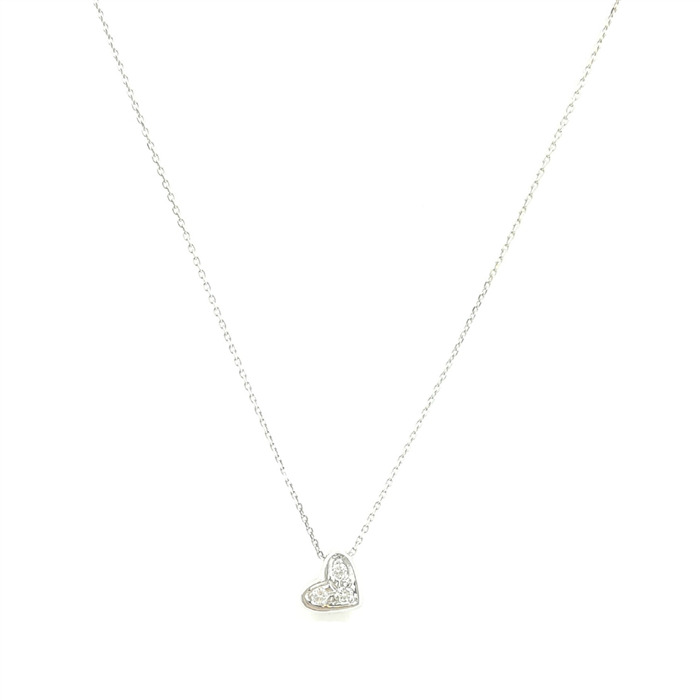 Set with diamonds and a simple chain to keep it elegant.